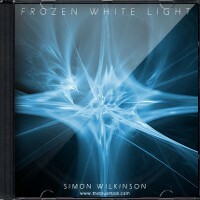 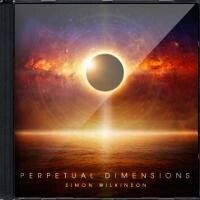 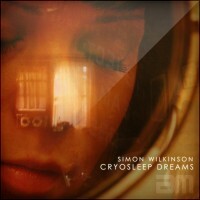 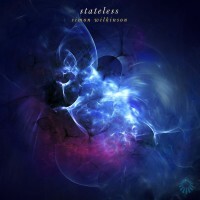 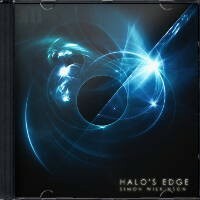 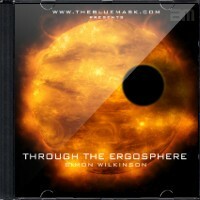 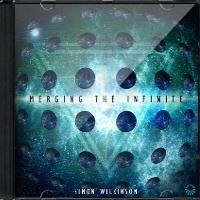 Ambient space music by Simon Wilkinson with an evocative textural atmosphere. 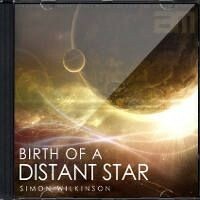 Pure instrumental space soundscapes, dark drones and longform ambient soundtracks with no drums or percussion. 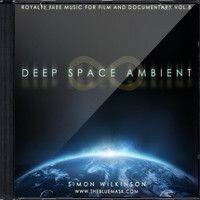 These long, atmospheric and immersive sci-fi worlds of sound are ideal background music for documentaries and films or just for personal enjoyment, relaxation and meditation. 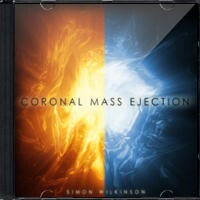 The music can also help focus your attention without distracting during creative pursuits such as reading, writing, painting, programming or just as atmospheric background music during online space games.